“We had a great first day out on the water, but didn’t go out Sunday due to the predicted storms (which never seemed to materialize). “Washington, D.C. 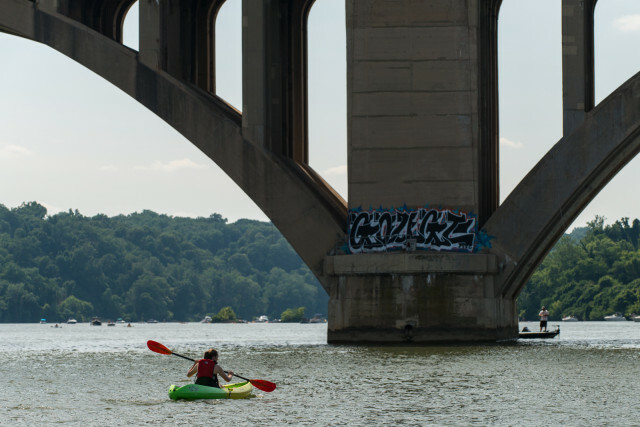 The area’s first food boat will launch this weekend providing boaters, kayakers, and paddle-boarders with snacks, ice cream, and cold drinks on the water. 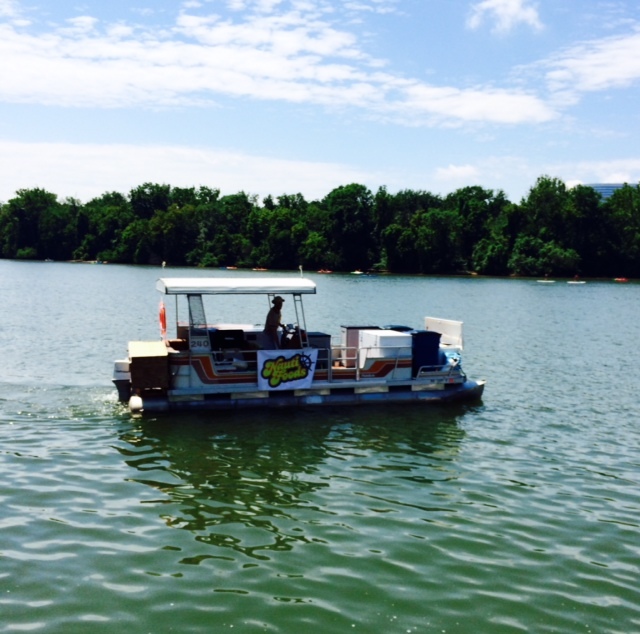 Items available for purchase on the boat include hot dogs, chips, cookies, and ice cream treats. Nauti Foods will also feature select items from several local producers such as Gouter, Sticky Fingers, and Dolcezza.